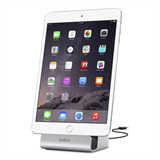 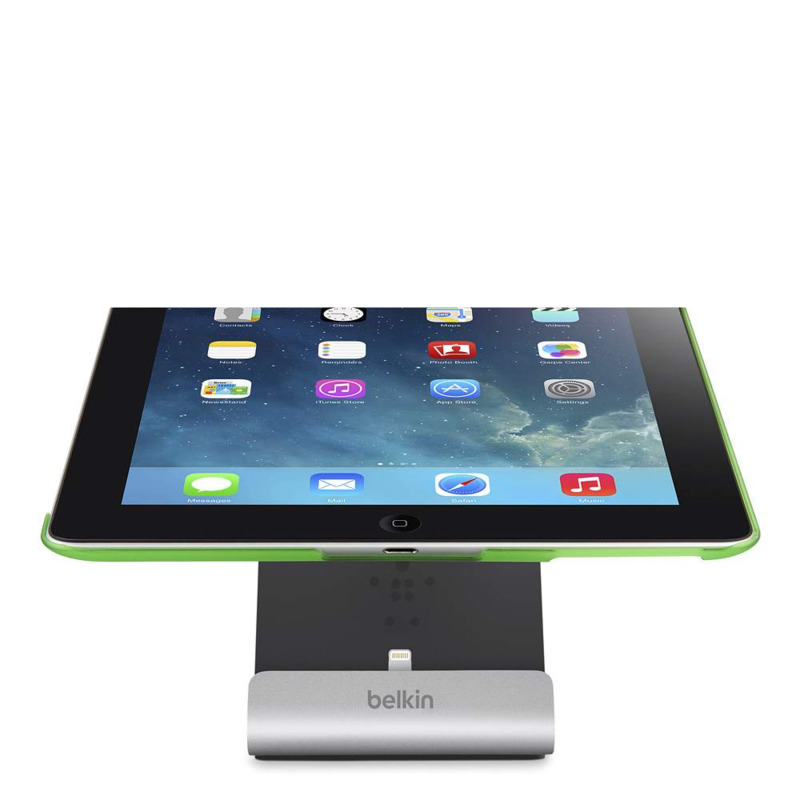 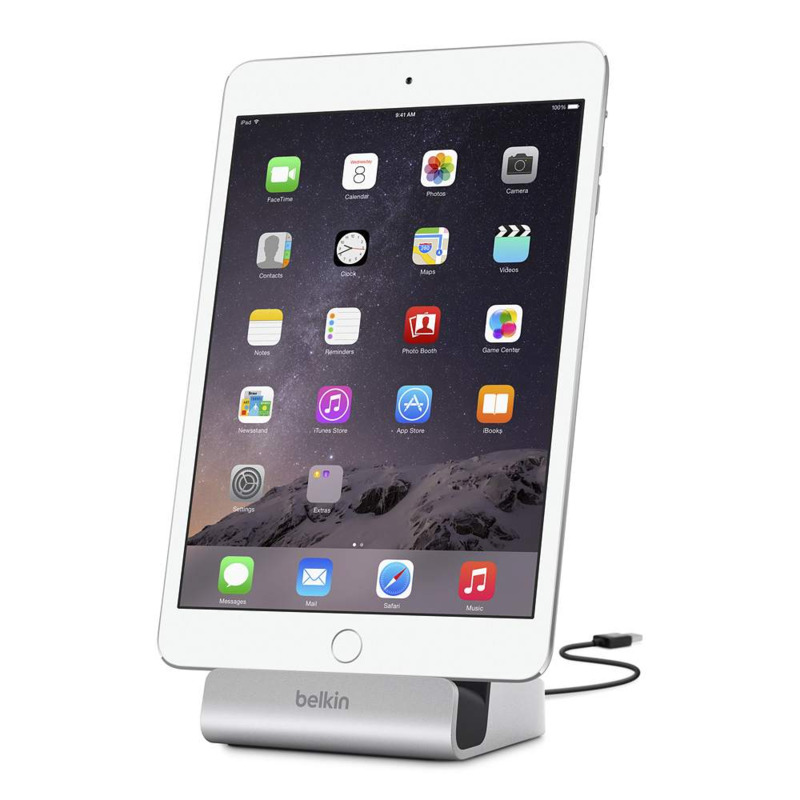 Belkin’s iPad Express dock has an adjustable dial integrated within the back of the dock. 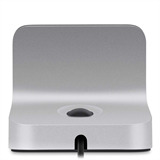 When turned, the dial raises or lowers the Apple lightning connector that connects to your iPad so if you’ve got a thicker case, the connector will still reach to charge and sync. It won’t work with super-thick cases, but with an everyday case docking is now a lot faster and more convenient. 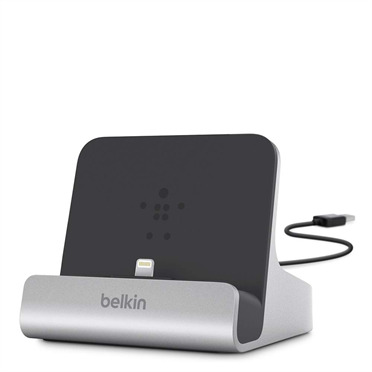 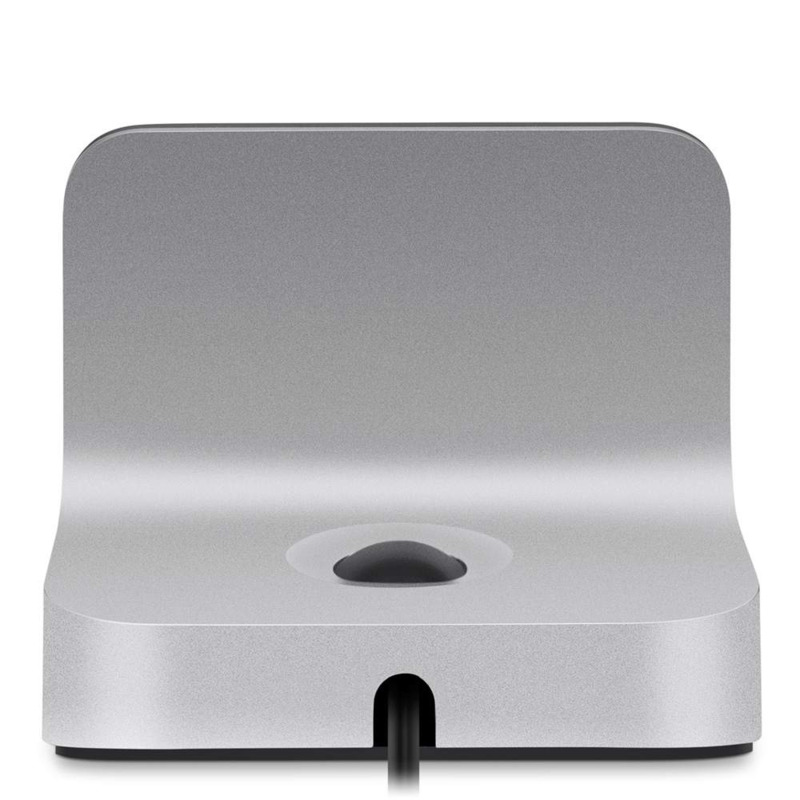 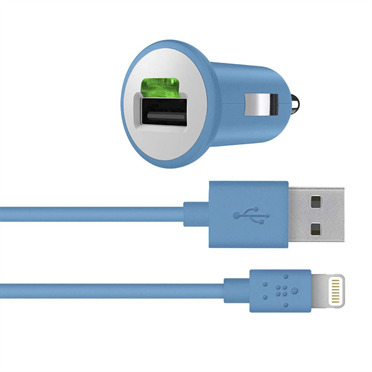 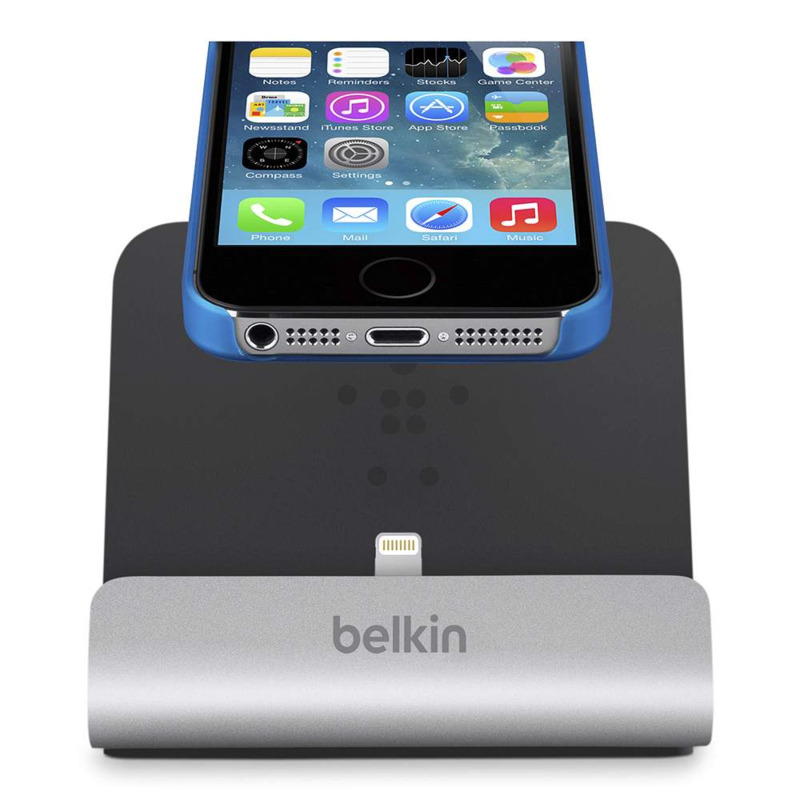 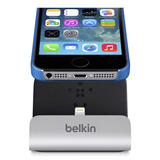 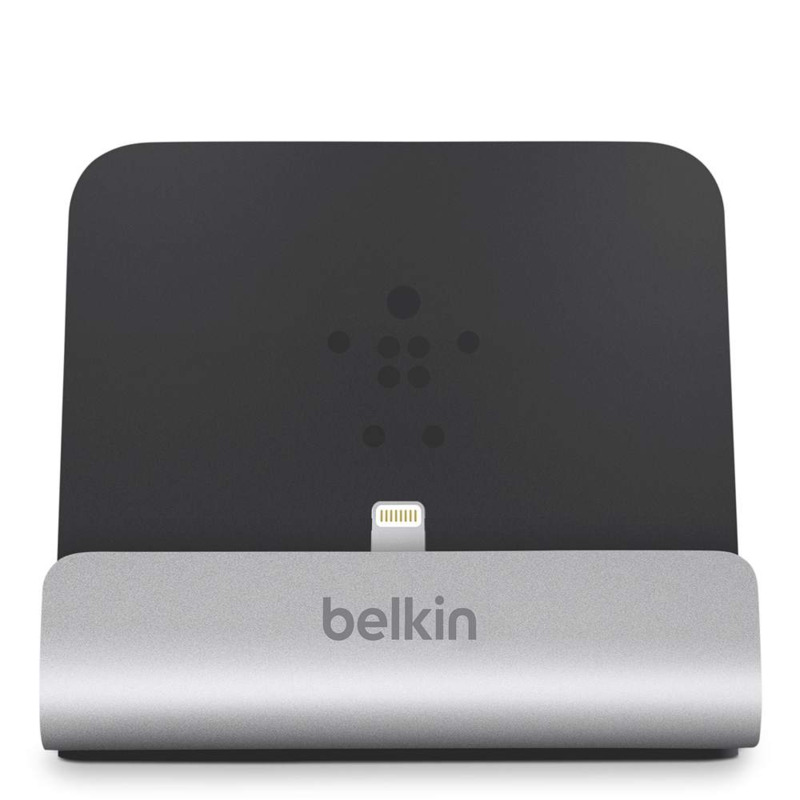 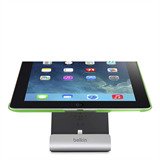 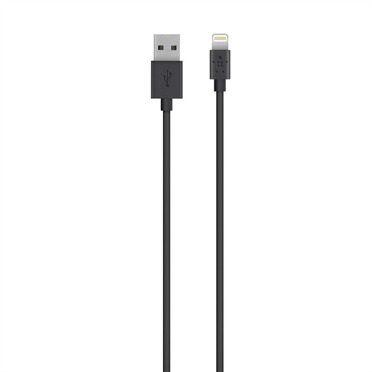 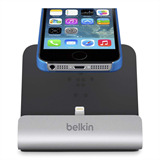 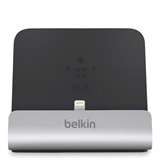 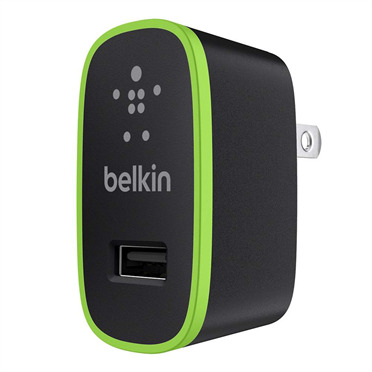 The Belkin iPad Express Dock fits any iOS device with an Apple lightning connector including the iPad 4, iPad mini, iPhone 5/5S, iPhone 5C, or iPod touch.